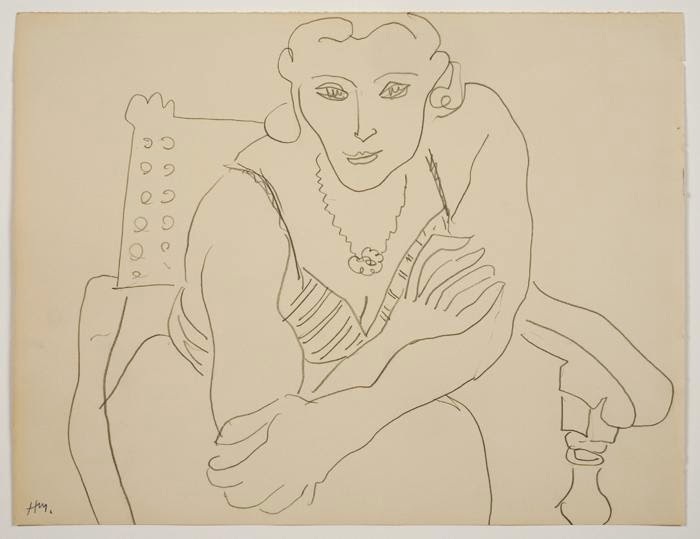 Forty-five rarely seen and "ravishing" drawings by Matisse are currently on display (through Dec. 14) at the Mount Holyoke College Art Museum in picturesque South Hadley, Massachusetts. 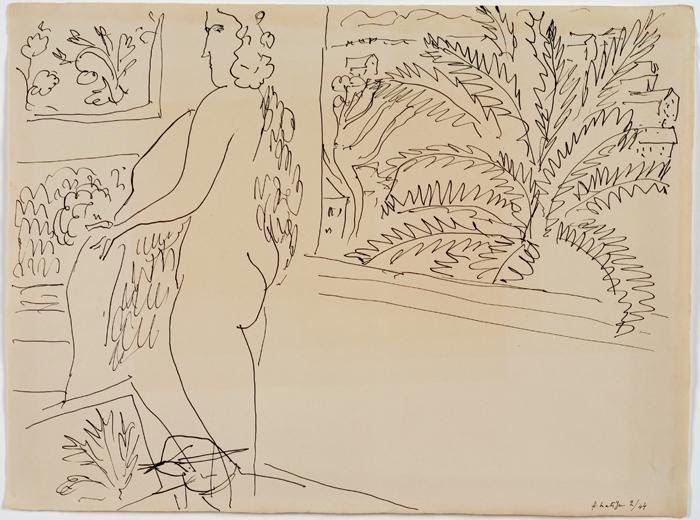 Drawn from the collection of the Pierre and Tana Matisse Foundation, the show is made up mainly of works from the mid-1920s to the end of the artist's life in 1954. The drawings were chosen and installed by one of the world’s greatest living artists, Ellsworth Kelly.